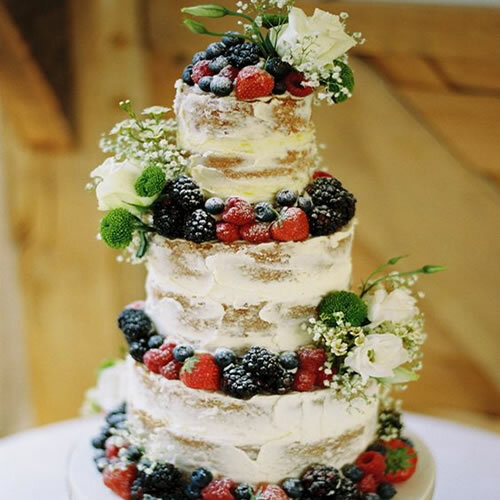 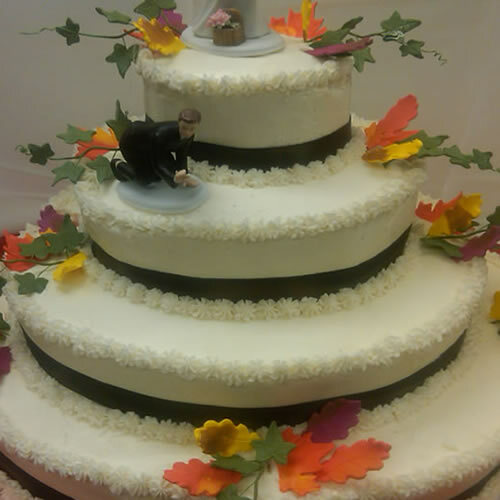 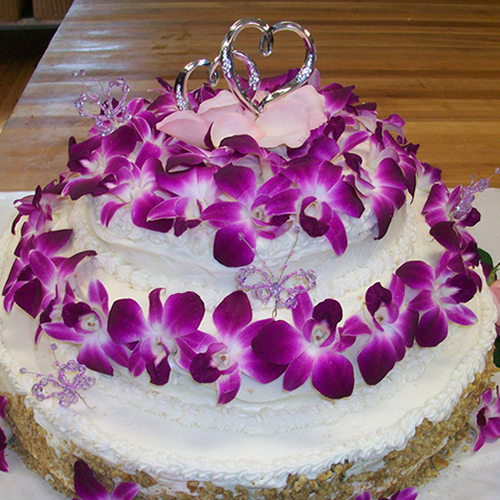 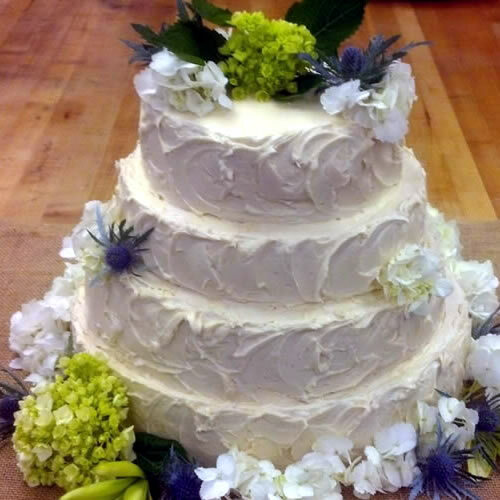 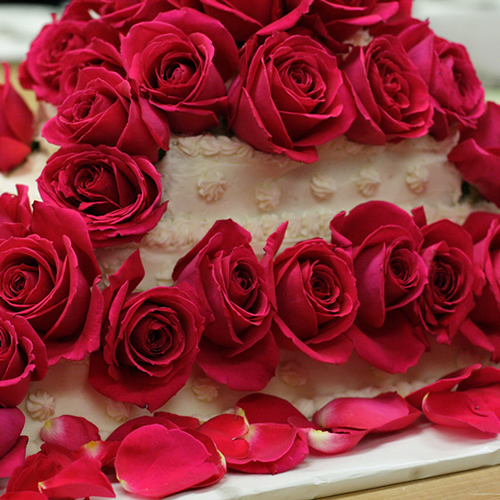 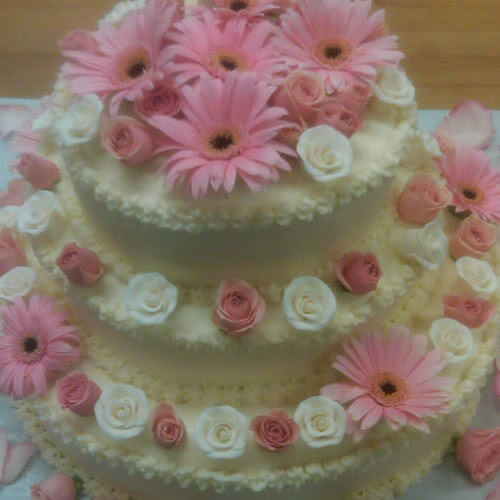 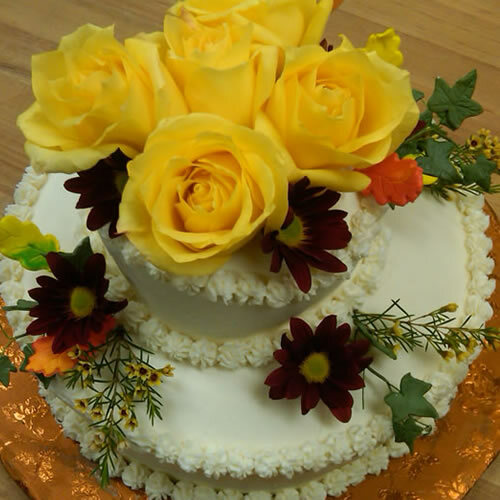 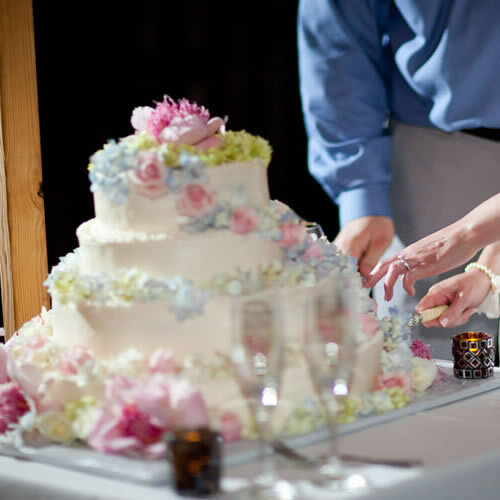 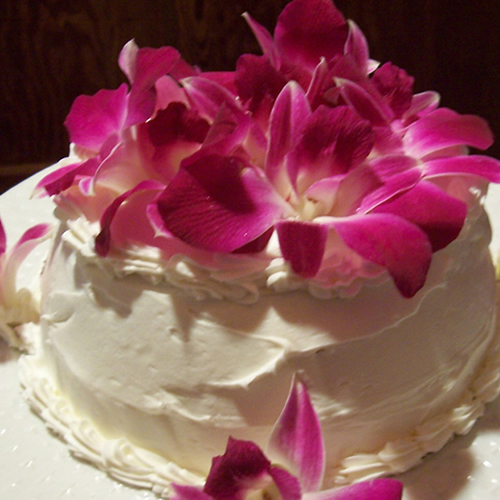 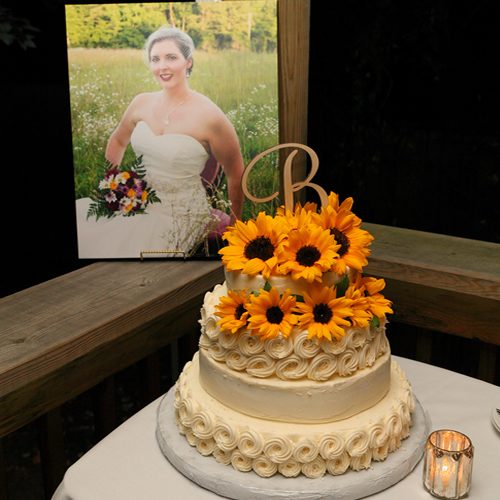 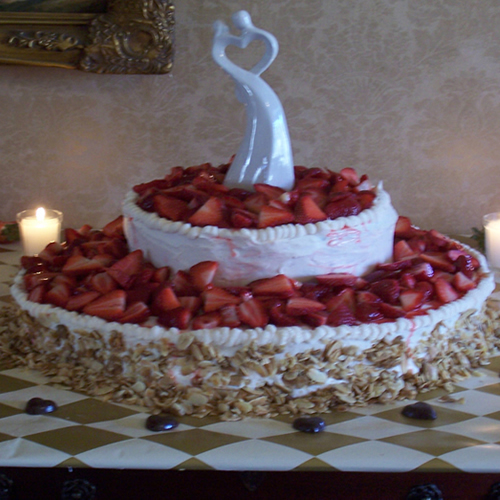 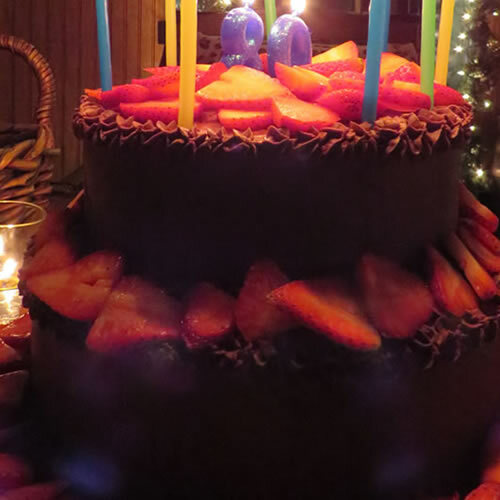 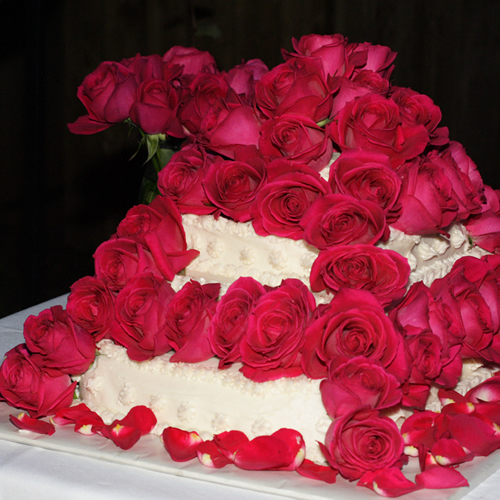 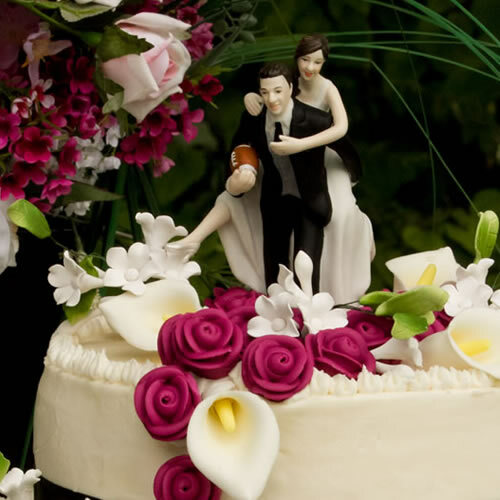 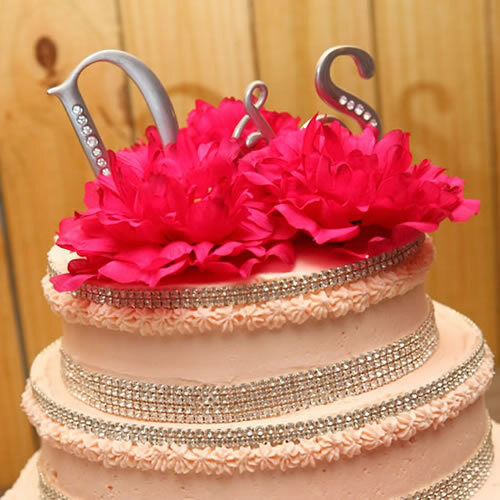 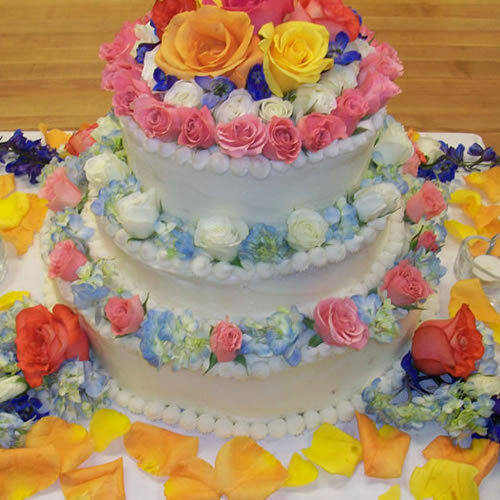 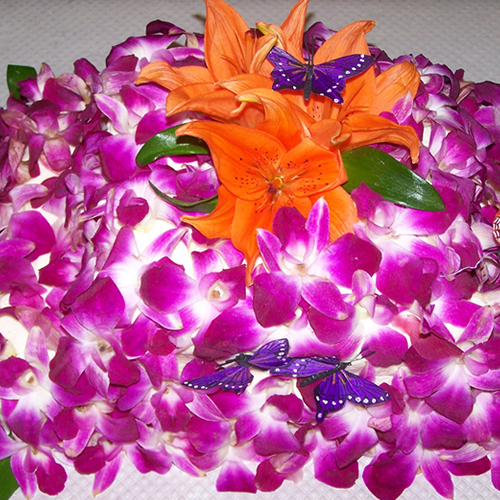 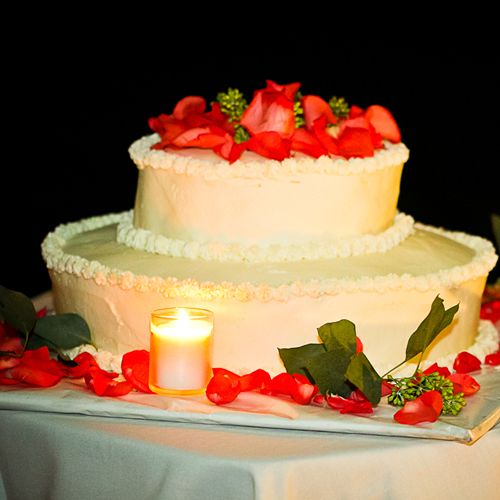 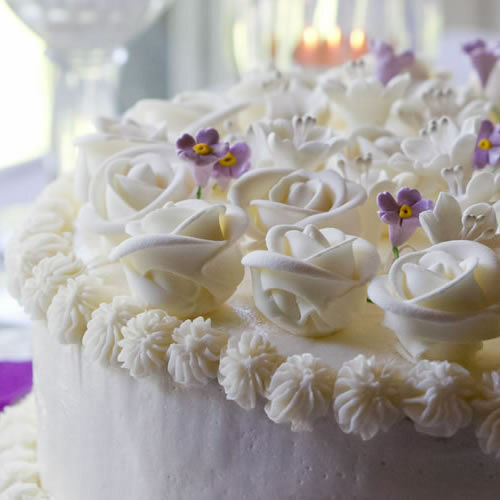 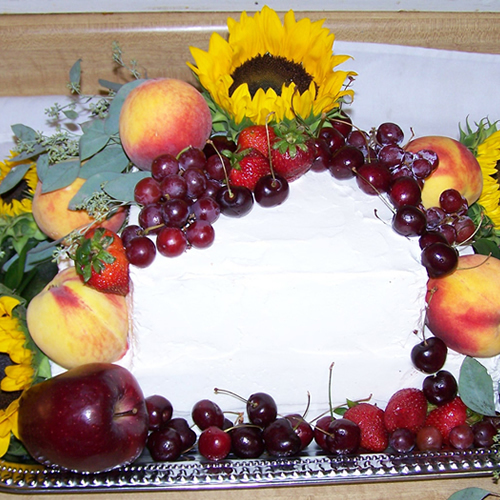 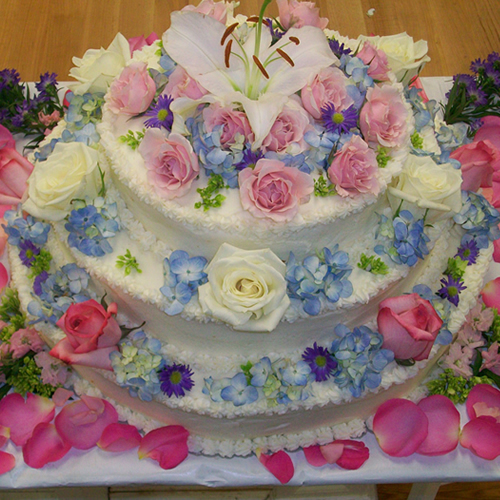 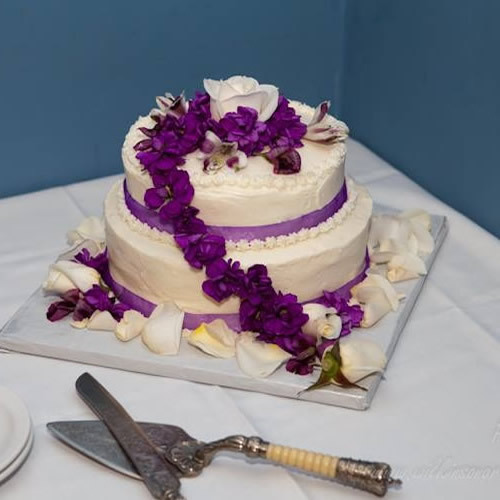 From Anniversary cakes for two to five tier wedding cakes, our custom wedding cakes are artful and delicious. 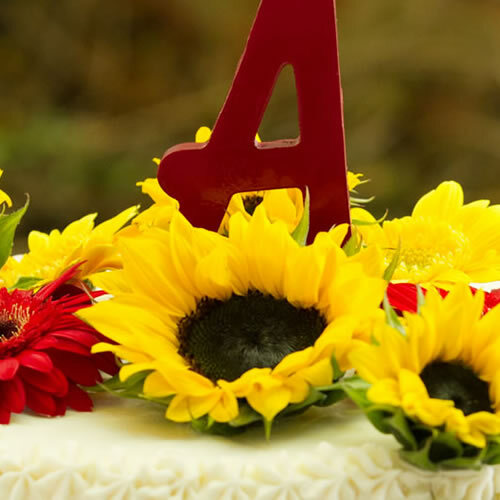 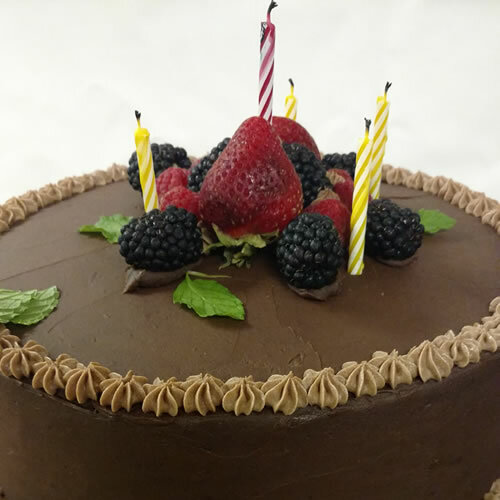 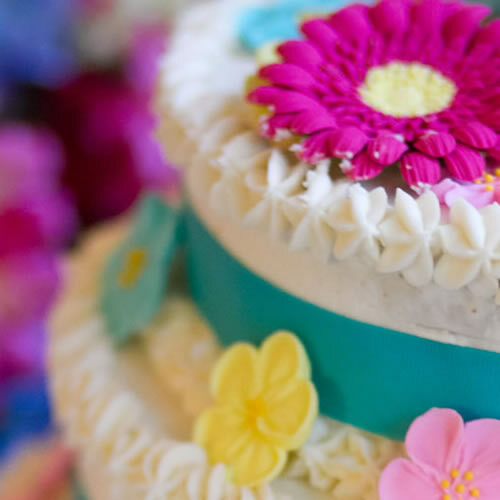 All cakes are crafted with homemade buttercream icing and garnished with fresh flowers, sugared fruit, or edible flower creations. 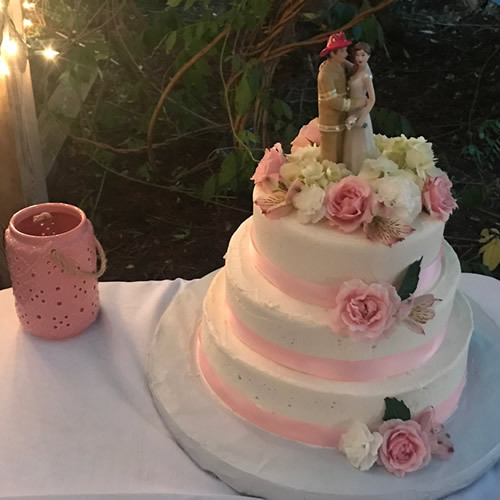 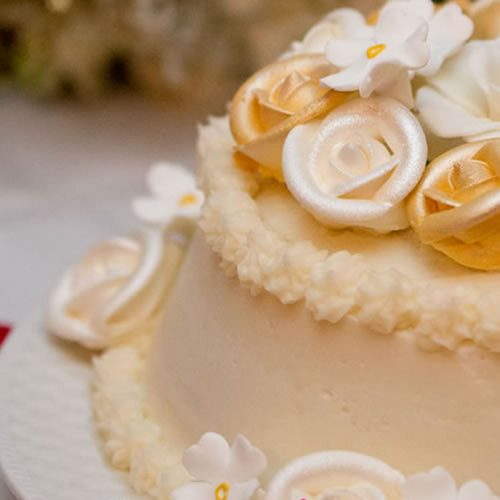 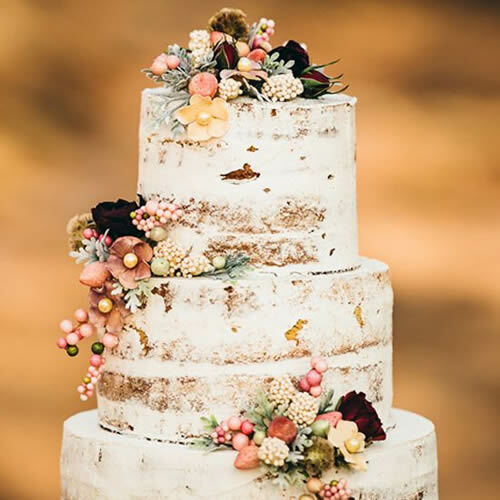 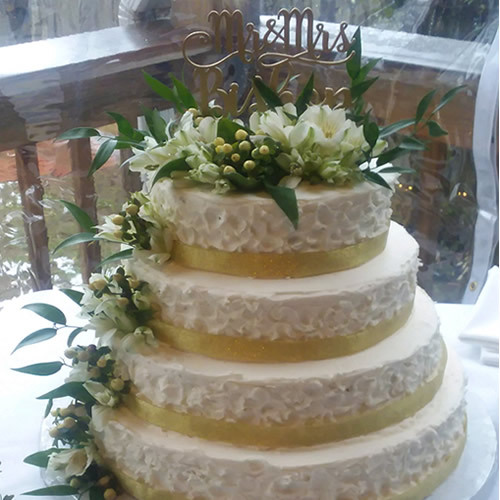 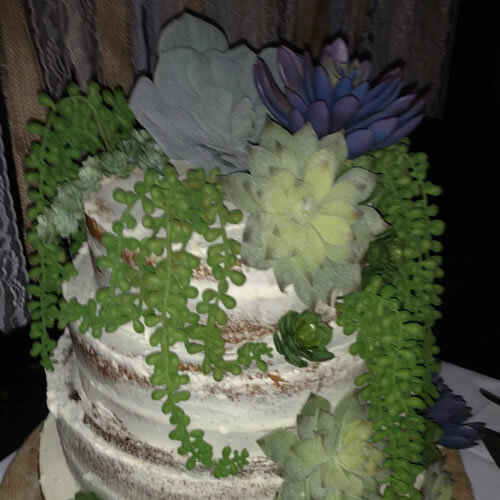 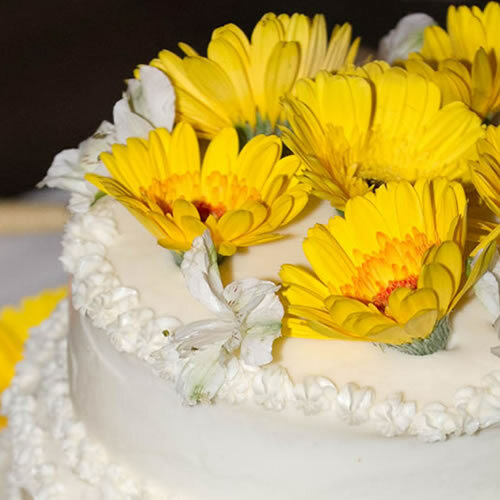 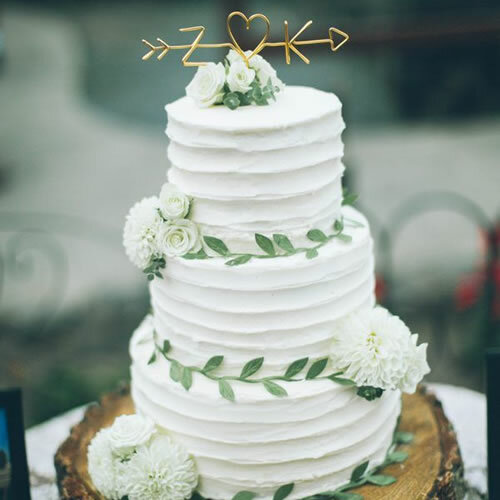 Cooper’s Landing brides can have their choice of traditional flavors like lemon, vanilla, and strawberry or more exotic creations like mocha fudge, carrot cake, or cinnamon pumpkin spice.